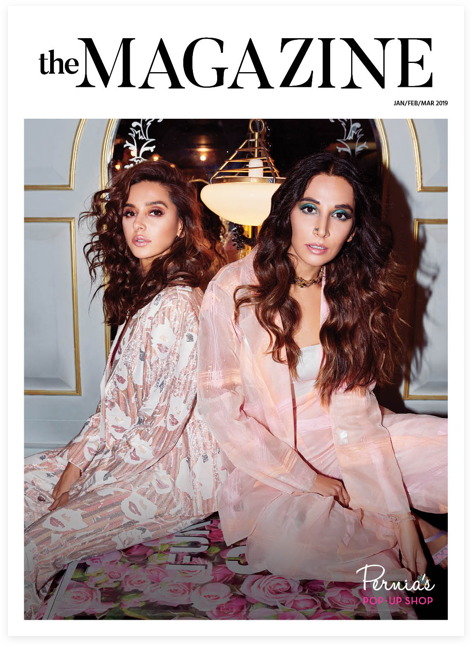 From cover girls Monica Dogra and Shibani Dandekar giving us friendship goals and redefining indie fashion to fun ways to drape the sari, this issue talks about everything from sustainability to the Indian fashion ecosystem. We put a spotlight on eclectic Menswear as well as the Spring/Summer edition of Pernia's Pop-up Show amongst other things. This one's a special one with none other than one of Bollywood's favourite leading ladies, Sonakshi Sinha as our cover girl. Showcasing the best in bling, we have the sensuous Sobhita Dhulipala adorning jewels that will add that glam quotient to all your outfits, a detailed Autumn/ Winter trend report and much more. 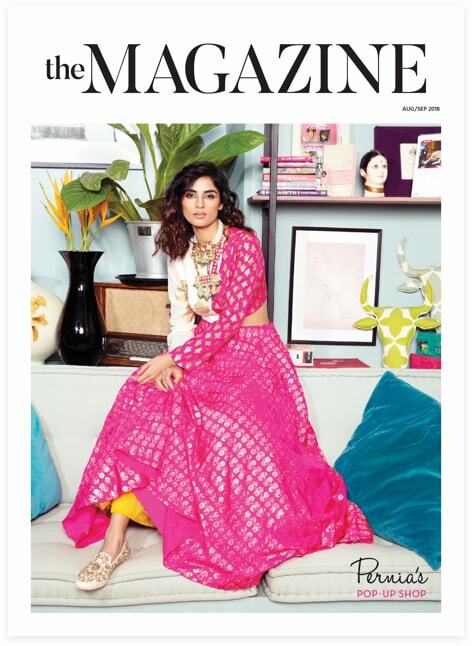 Our very first print issue is the inculcation of the best in Indian fashion and trends for the season. From an exclusive interview with Shruti Haasan to the ethereal Dia Mirza showcasing the season's hottest beauty trends, this issue will satisfy all your sartorial needs with each flip.